It was a difficult preseason for both Lehigh (2-8, 1-4 PL) and Lafayette (3-7. 2-3 PL), but after a long stretch of games, we’re finally in the one-game regular season. 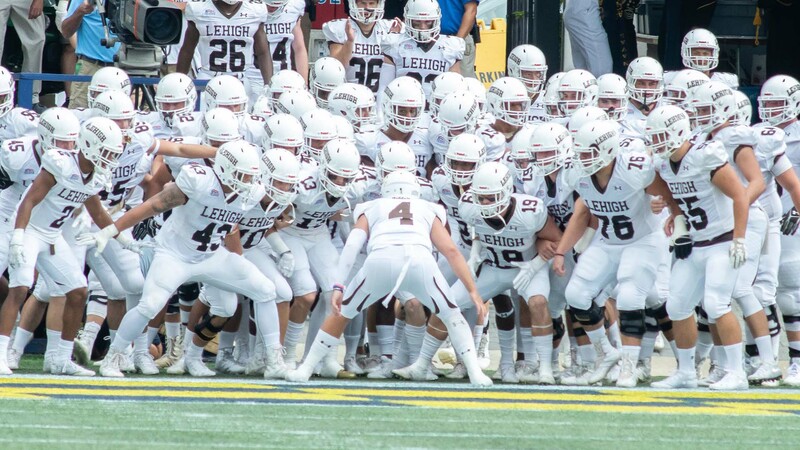 The experience called “The Rivalry”, the Lehigh Valley event of the fall, is finally upon us, taking place in Easton at 12:30 PM at Fisher Field. If you can’t make it to the game, you can catch the contest on TV in the Lehigh Valley via two feeds. The “good guy” feed is the local broadcast on WFMZ 69, with Steve Degler, Mike Yadush, and Will Lewis on the call. This is also streamed online via the Patriot League Network. The “bad guy” feed is also locally broadcast on the Lafayette Sports Network on WBPH-60, RCN, and nationally on MASN. This is also streamed via the Patriot League Network, and Gary Laubach, Mike Joseph, and John Leone are on that call.